From the opulently sublime to the comfy, good-value safari, and all sorts of variations in between, South Africa offers many different kinds of safari experiences. In a country that has a wide range of landscapes, diverse wildlife and an imaginative array of twists to the good old safari, there really is something for everyone. 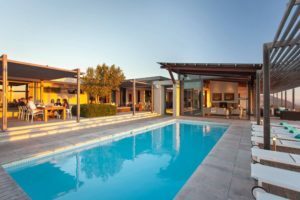 It can be very helpful to speak to an experienced South African travel consultant so that your own particular needs are matched to the right itinerary and choice of safari accommodation. 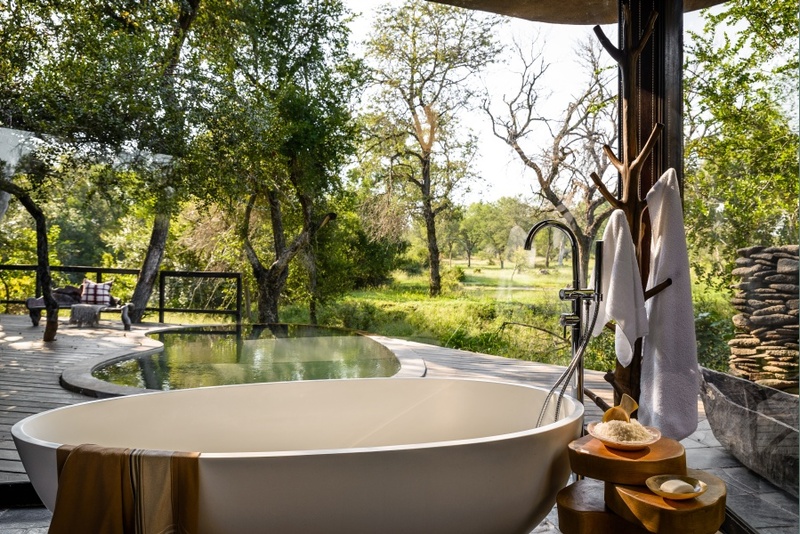 A bath with a view at Singita Boulders, one of South Africa’s premier safari lodges in Sabi Sand Game Reserve. Kick back in exceptional tracts of wilderness to view masses of wildlife with loads of luxury on tap. Stop in some idyllic spot in the bush to watch the sky flare crimson just before sunset, with a glass of bubbly in hand. Stay at a gorgeously beautiful lodge equipped for a life of bliss in the wilds and enjoy being supremely spoiled by dedicated hosts. Think luxury in the bush and think Londolozi, Singita, MalaMala, Ulusaba, Chitwa Chitwa, Sabi Sabi Earth Lodge, Leopard Hills or Madikwe Hills. There are many more really exceptional lodges – please ask us about them. 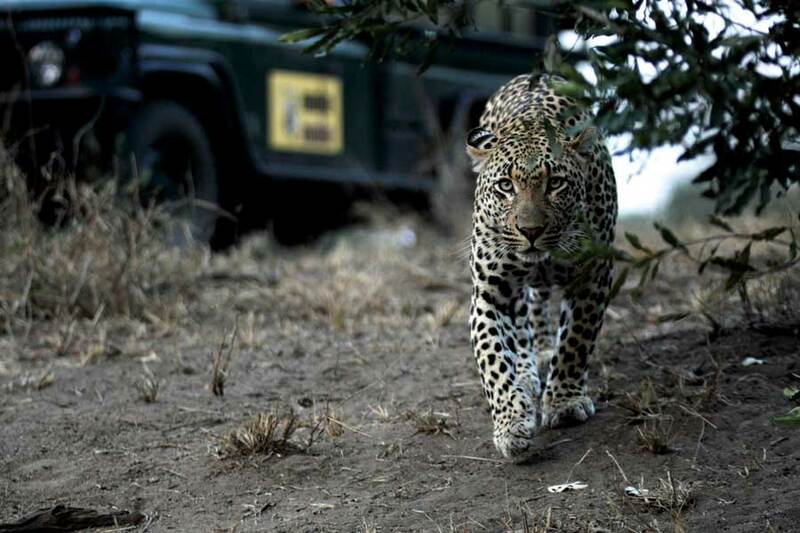 MalaMala is one of South Africa’s leading provider of outstanding photographic safaris. Many lodges cater to the wildlife photographer, and most of these lodges welcome seasoned camera-people as well as newbies wanting to learn some tricks of bush photography. Custom-built vehicles, specialized equipment and professional guidance – expect all this in addition to excellent safari accommodation and stunning wilderness settings. Pel’s Post at The Outpost is a luxurious sole-use safari villa in the Makuleke Contractual Park in the far north of the Kruger National Park. 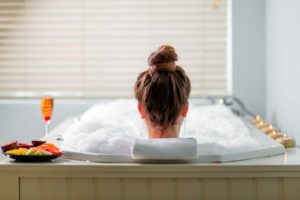 When nothing less than a lodge-to-yourselves will do – perhaps for a family reunion, a special anniversary or birthday, or any kind of gathering of the clan where plenty of space and privacy are essential, exclusive-use lodges come to the rescue. Here are some excellent exclusive-use lodges. Few things are worse than trying to enjoy a family holiday someplace where the atmosphere is not fully family-friendly. Lodges like the Lukimbi Safari Lodge in the Kruger National Park welcome travellers with children aged two and above, and have a special children’s programme to keep the young set entertained. In the Sabi Sand Game Reserve, Sabi Sabi Bush Lodge has a custom-built children’s facility known as The EleFun Centre, which teaches children to appreciate the wilderness, with plenty of fun thrown in. Other family-friendly lodges. On foot in Kruger National Park with Rhino Walking Safaris. Plains Camp – part of Rhino Walking Safaris – offers walking safaris, as well as overnight stays under the stars at the unique Sleepouts. Plains Camp and its sister accommodation Rhino Post Safari Lodge are situated in a 12 000 hectare private wilderness concession in the Kruger National Park. 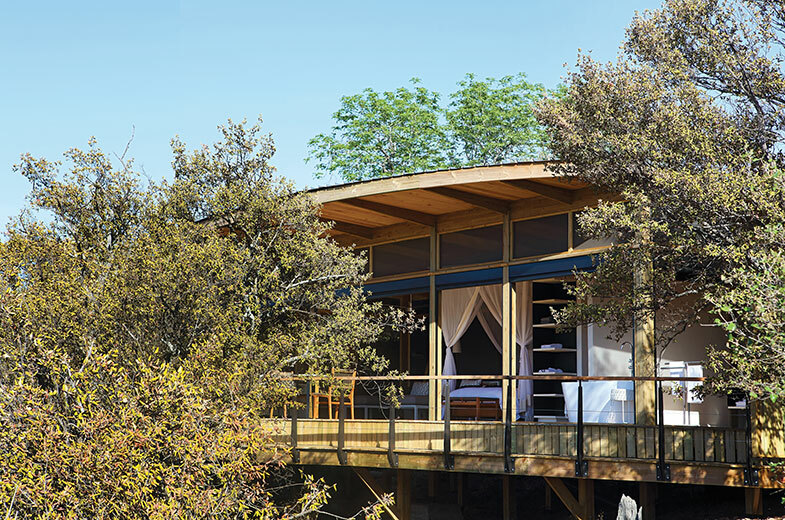 Combinations of foot safaris and vehicle-viewing are on offer at these lodges. Entabeni Safari Conservancy in Limpopo is one of South Africa’s private game reserves providing value for money and tremendously rewarding Big 5 wildlife safaris. 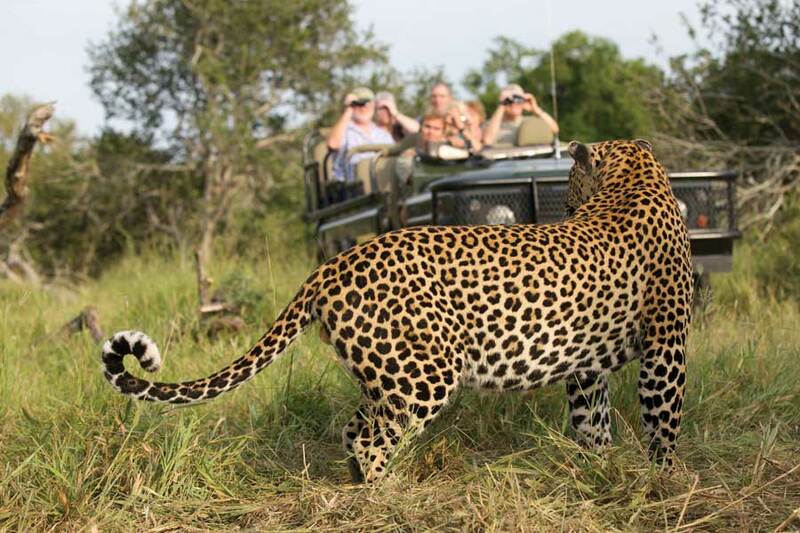 In South Africa safaris are offered in varying price ranges, and there are some very good-value options available. During South Africa’s winter months (May – July), rates are usually lower and great value for money is provided. Ask us about special offers to find the best value for your money. View our safari special offers. 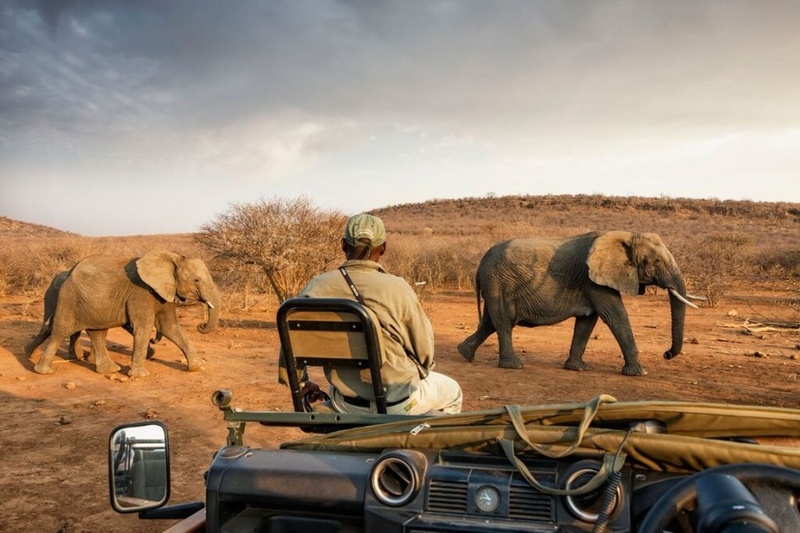 Elephant sighting for guests at Impodimo Game Lodge in the malaria-free Madikwe Game Reserve. If you’re travelling with children, elderly folk or mothers-to-be, you may wish to opt for a malaria-free safari. There are ample opportunities to view South Africa’s wildlife without exposure to the risk of malaria. 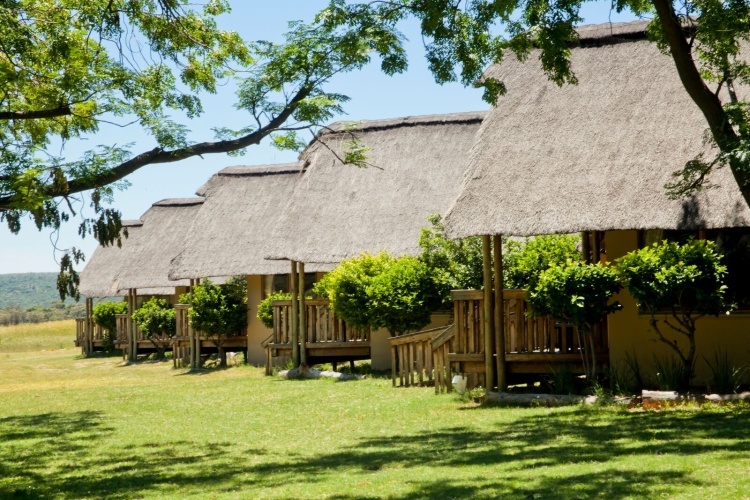 The lodges to consider are situated in the Eastern Cape, the Pilanesberg and the Madikwe Private Game Reserve. All these areas have the Big Five and offer exciting safaris. 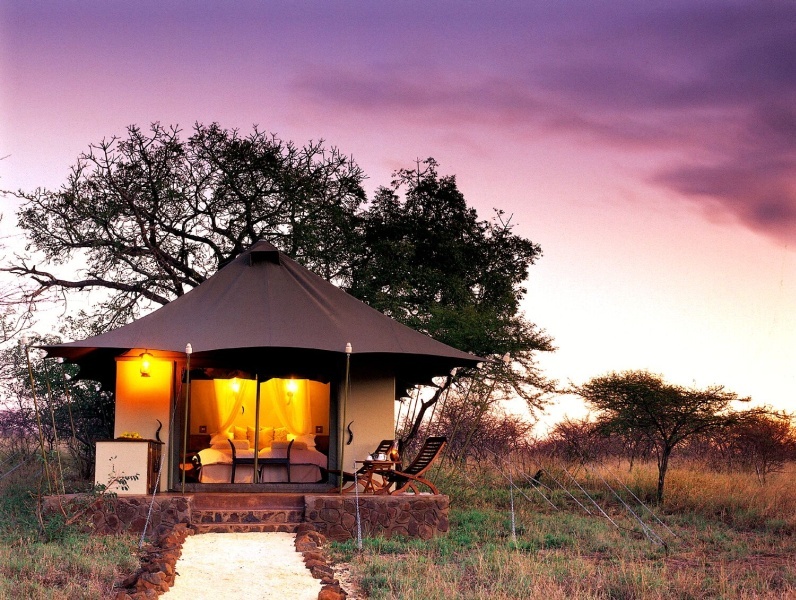 White Elephant Safari Lodge in Pongola Game Reserve, is one of South Africa’s luxury tented safari camps. A safari is just a little more thrilling from the vantage point of a tent. The spirit of adventure is heightened and nature feels even closer. And, of course, no luxury need be sacrificed in a sophisticated tent with all the mod cons such as air-con, mini-bar, en-suite bathroom and so forth. Tented safari options. Hippo viewing from the boat at Hluhkuwe River Lodge in KwaZulu-Natal, South Africa. 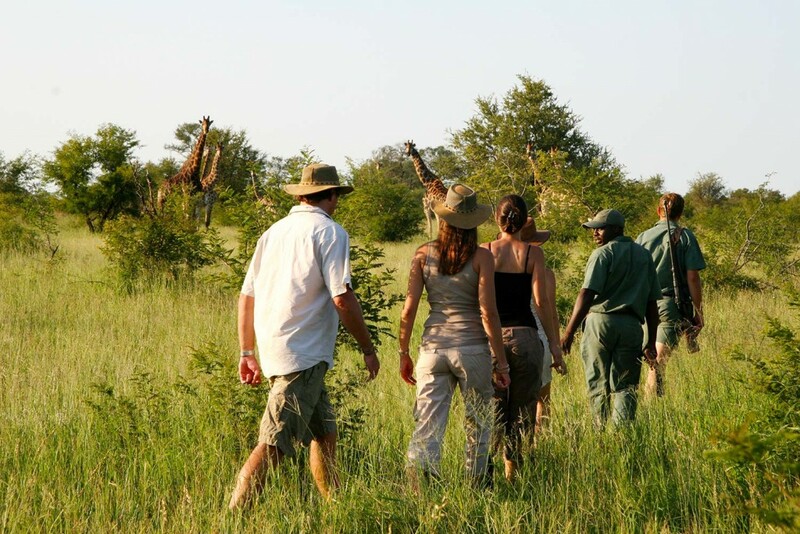 Get the best of both worlds and choose a safari destination that includes both bush and wetlands. In short, head for glorious KwaZulu-Natal where several lodges offer fantastic combinations of wilderness and water-based activities. Ask us for advice and recommendations for your safari tour of South Africa – here are some initial safari tour examples which we’ll tailor to suit you. Mail us for ideas and bookings, or call +27 21 797-7122.